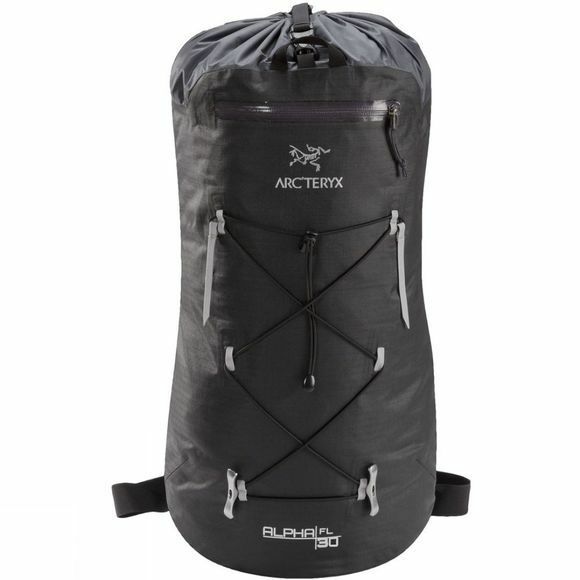 The Arcteryx Alpha FL 30 is a fast and lightweight pack designed for climbing and alpine environments. Instead of a traditional top lid, the Alpha features a RollTop closure which extends the packs volume as well as providing a waterproof seal and an easy access point for on the go climbers. 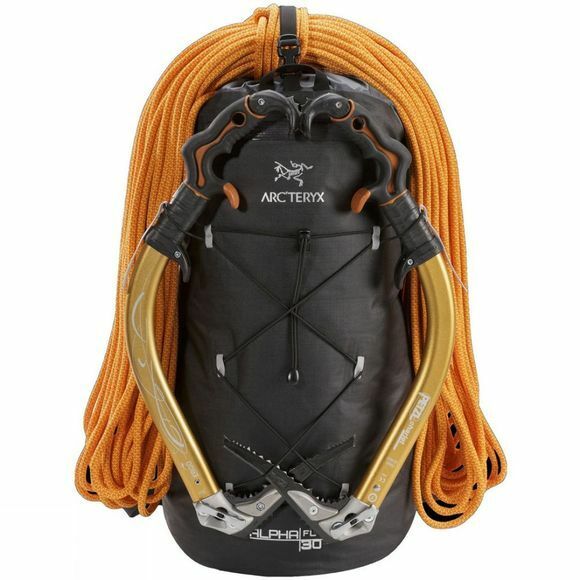 This alpine workhorse has everything you need and nothing more for a hassle free, no nonsense pack perfect for climbing.